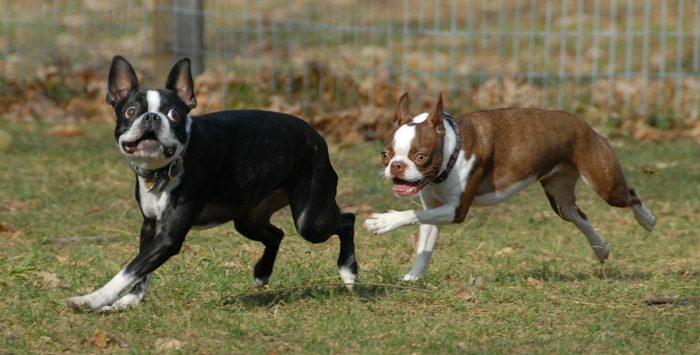 We all want our dogs to be running around with their dog friends at the local dog parks. However, not all of them enjoy being in a dog park. Moreover, not every dog park is appropriate for your dog. So before you take your dogs there, check the dogs and humans at the time you are most likely to go. There’s a chance that the same dogs will show up at the same time of the week. Exercise is important for dogs and it takes in the form of play. However, it is important to remember that playtime isn’t always a good experience for everyone. 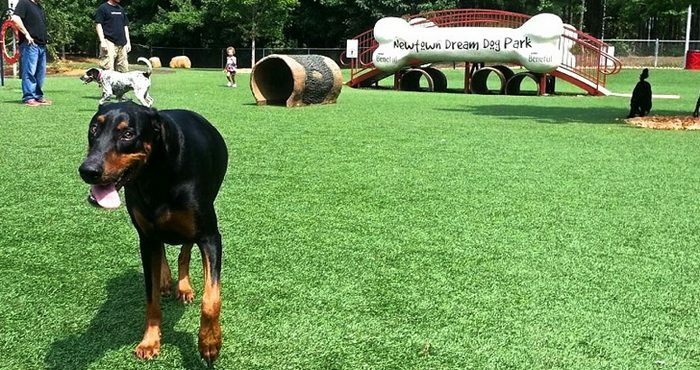 Thus, when you have doubts about whether your dog or others are acting appropriately or when your dog isn’t having fun anymore, it is best that you and your dog leave the dog park. Being your dog’s best friend, their playtime is always best at home with you. There’s actually a lot about dog play that owners don’t notice. When letting our dogs play on- or off-leash, you should be able to tell the difference between polite interactions and trouble. In normal instances, play should only be in short spurts. If not, interrupt the play so they can calm down before you let them loose again. Every dog has different play styles that may not be compatible with other dogs. Thus, tension among dogs can’t be avoided. More often than not, nobody knows whether the dogs at dog parks have already had their yearly vaccinations or are healthy. When play becomes aggressive, your dogs may be bitten or injured. Also, those that have no regular dog grooming at home may have lice that can transfer to your dogs. While humans are so defensive about their dogs, they actually don’t pay much attention. In fact, some would bring toys at dog parks and get upset when nearby dogs go after them. There even others who hurt other peoples dog because they deem that the other dog’s behavior is threatening (even if it was a normal reaction of dogs that don’t require intervention). There are bullies at dog parks. And the best way to avoid falling victim is to take your dog someplace else. “Bully” dogs often approach head-on and they often don’t heed other dog’s warnings to back off. Sometimes dogs do everything they can to tell their owners that the want to leave the dog park. You’d see them jumping behind their humans, stay near the fence, or move away when another dog approaches. But most of us think that it’s actually good for them to enjoy themselves without paying attention to their pleas to leave the area. 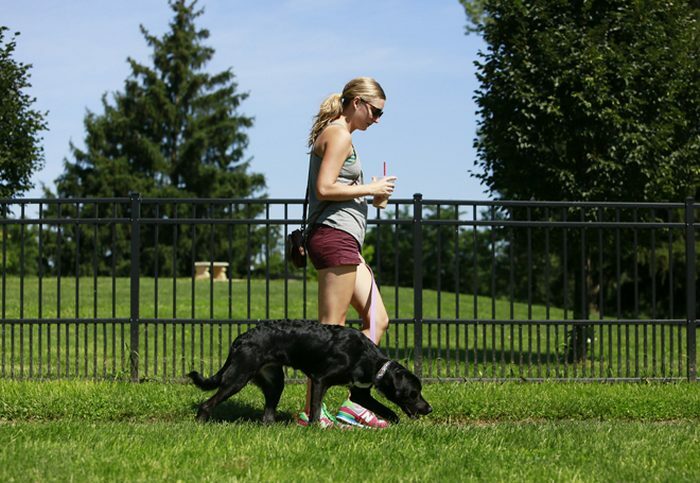 Dogs that are in a high state of arousal may turn aggressive at dog parks. With so many other dogs in the area, there’s almost no chance for them to relax. There are dogs that are more predatory than others. They’re bred to be more aggressive to other animals. There are instances when their animal instinct kicks in if they see a furry-looking dog that resembles a squirrel or rabbit. They may stalk them as if it were their prey. If something negative happens at the dog park, whether your dog got scared or bitten, the behavior of your dog will be affected from there on. One bad experience has long-term effects to them. If this happens, you can let your dogs play at home instead. There are no limits as to the ways you can give physical and mental exercise for your pets.